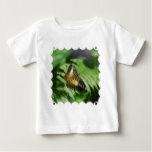 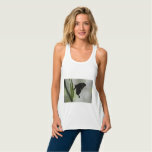 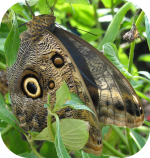 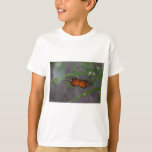 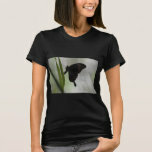 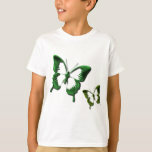 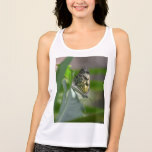 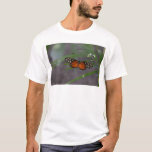 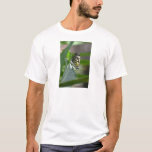 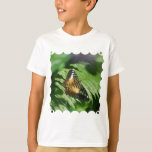 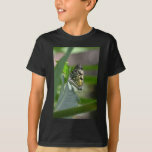 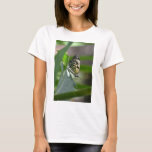 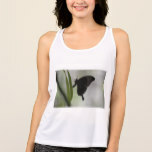 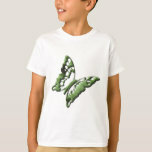 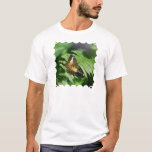 Two green butterflies flitting around t-shirt. 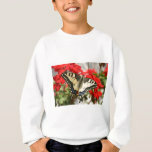 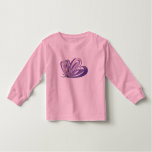 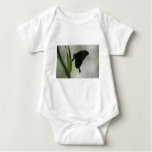 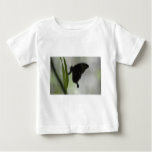 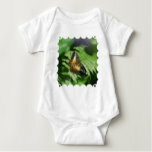 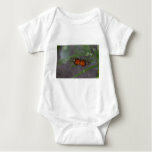 Heart shaped butterfly designs for freedom toddler t-shirt. 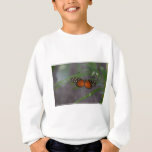 Three purple butterflies designs long sleeve t-shirt.